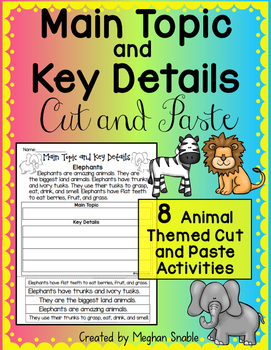 This post originally appeared on the blog The Creative Colorful Classroom. 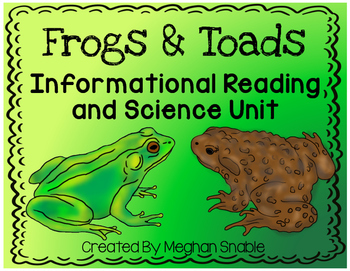 I am so excited to tell you all about a new adventure in my classroom! 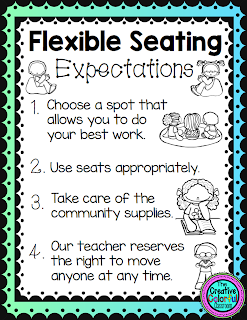 After careful research and much contemplation, I decided to incorporate Flexible Seating into my 1st grade classroom. 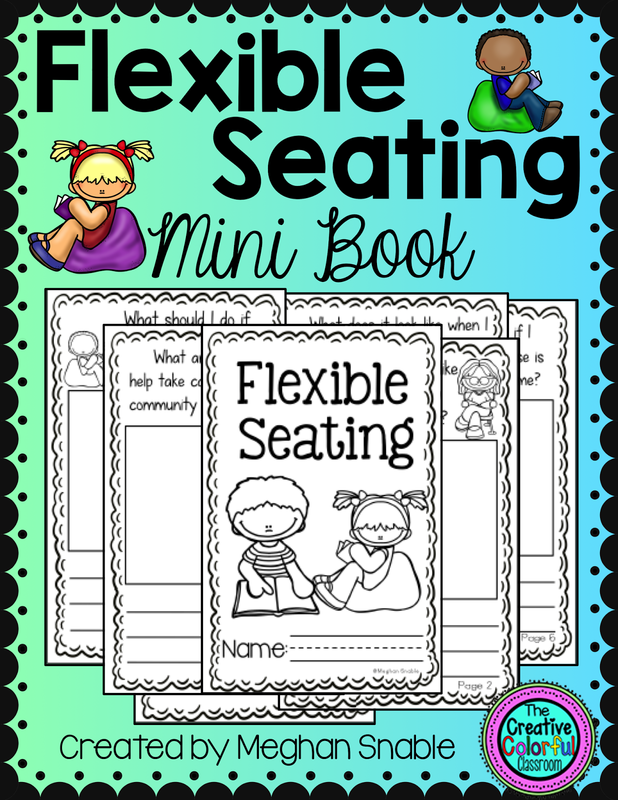 While I have always had a variety of seating options in my classroom (bean bag chairs, small rugs, and special children’s chairs), this idea of flexible seating is very different from what I had implemented in my classroom before. I follow Mrs. Delzer, an innovative teacher from North Dakota, on Instagram. 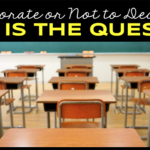 She posted pictures of her classroom and she wrote a great article titled Why the 21st Century Classroom May Remind You of Starbucks. I was very inspired by this article and realized that many of the students in my classroom could benefit from this type of seating and classroom layout. My principal was very encouraging and fully supported my plans. 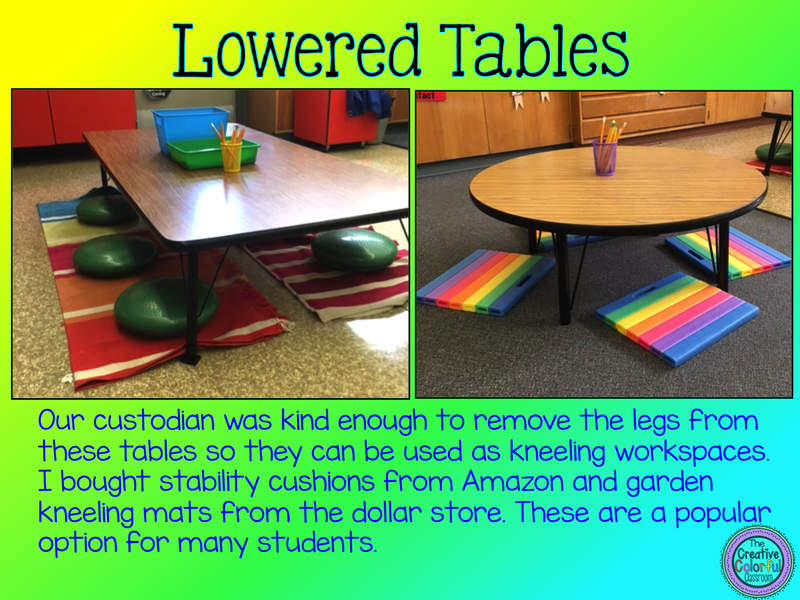 I wrote nice emails to the head custodian explaining that I needed some desks lowered and some raised. He kindly obliged and jokingly told me that this might not be the end of these kinds of requests, now that I had taken the plunge (and he was right!). Next was the fun part… Shopping!! 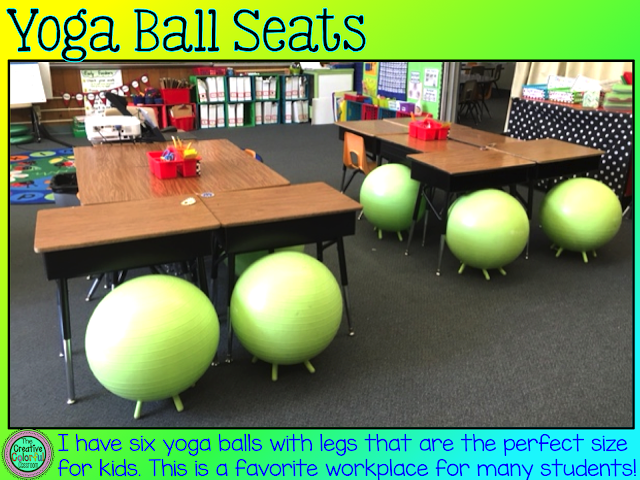 I found six exercise balls with legs for children, 10 stability disks, containers for shared supplies, and kneeling mats. I already had some fun chairs, bean bags, clip boards, and rugs. I rolled the seating plan out little-by-little and the students, of course, were super excited for the change in our classroom. I started with low tables with the stability disks. 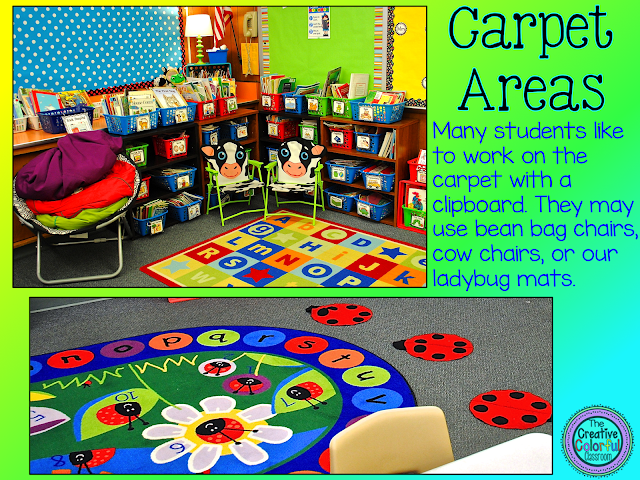 We took turns working in this space and the students were loving it. We used the disks on the rug and I had students take turns working on the disks. 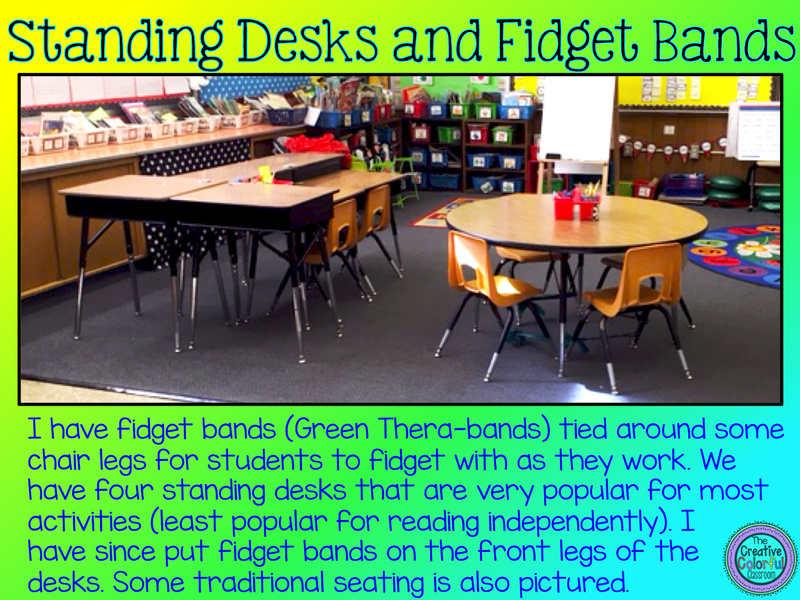 I then raised four desks to standing height and had the students experiment with working while standing. 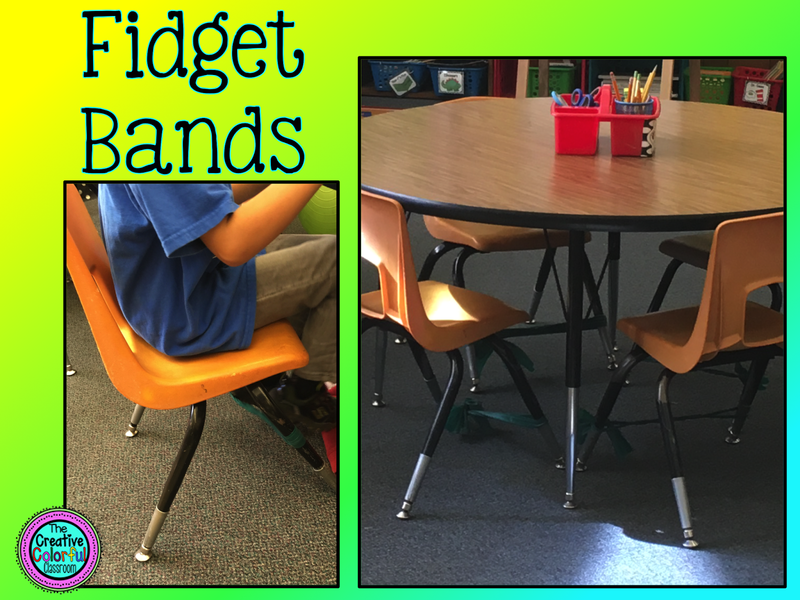 I added some fidget bands to the legs of the standing desks and some chairs to incorporate more opportunities for movement. I then slowly introduced the exercise balls. We talked about how to use the balls appropriately. We talked about small bounces and how to safely sit on the ball without rolling out of the door! They know that these items are tools, but when the tools become toys, they will be taken away. Surprisingly, I have had very few problems with our new set-up! 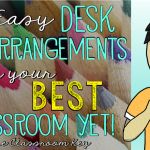 The next step was to have the students clean out their desks. 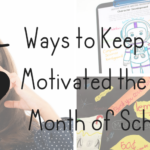 Folders and journals were placed in bins, reading books were stacked in easily accessible crates, and the only personal supplies my students need were kept in their pencil boxes and placed in their classroom mailboxes. I removed their name tags, and students were then told that we were sharing all of the spaces in the classroom. Some of them were a little taken aback at first, since they had gotten used to their own space, but it didn’t take long for them to take some chances and find workspaces that were better suited to their needs. Plus, it so nice to have clean and organized work areas, not desks stuffed with papers and toys/items brought from home. Most of my direct instruction is taught at the carpet, with some students seated on stability disks. When it is time for independent work or group work, the students are dismissed by rows to make their choices. 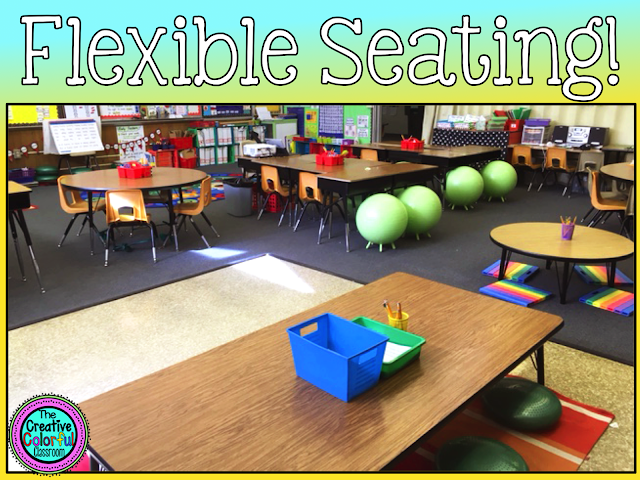 Some of the areas to choose from include: standing desks with fidget bands, laying or sitting on the floor with clipboards, Sitting on exercise balls at desks, sitting in chairs with fidget bands, sitting or kneeling at low tables, sitting in bean bag chairs, or sitting at a traditional desk with a traditional chair. A few weeks ago, one of the district’s occupational therapists came in to see the set-up. She was so excited to see what we were trying (she was the one who gave us the fidget bands to wrap around some of the chair legs). My students were immediately drawn to the seating where they could manipulate the band with their feet while they worked. 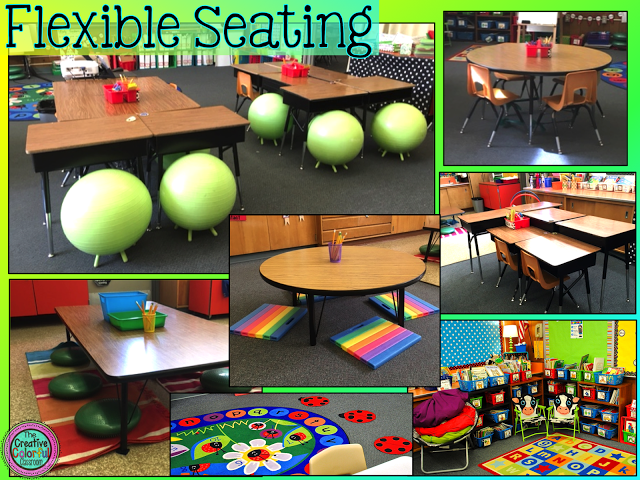 I am truly amazed at how flexible seating has transformed my classroom. This group of energetic and enthusiastic 6-and 7-year-olds is more focused and their energy now can be channeled in a productive way. This movement is allowing them to truly focus on the content and tasks necessary in our classroom. I don’t know many adults who would want to work at a desk for six hours each day, so why should our students have to learn in this rigid way? 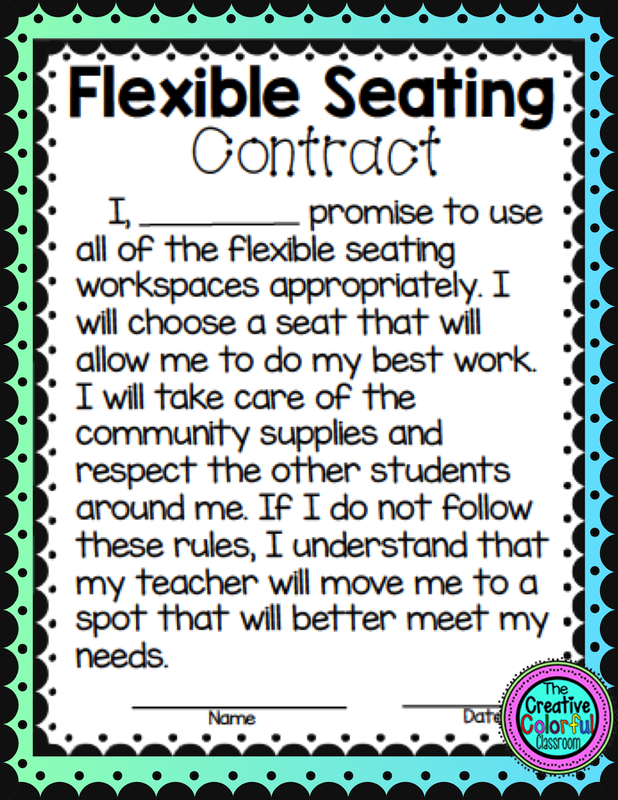 After six weeks of implementation, I will confidently say that flexible seating has been a success for my class. I can’t imagine ever going back to traditional seating. I even bought myself a yoga ball for small group instruction! 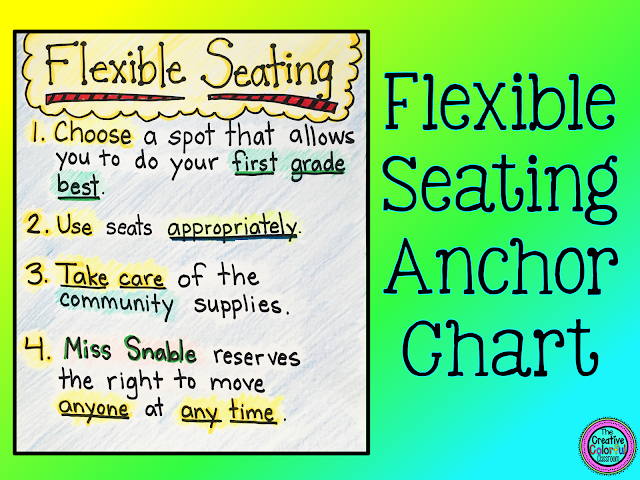 Do you have flexible seating in your classroom? How is it working for you? 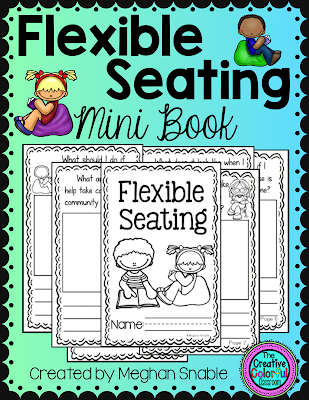 Check out my Flexible Seating Freebie in my TpT store. 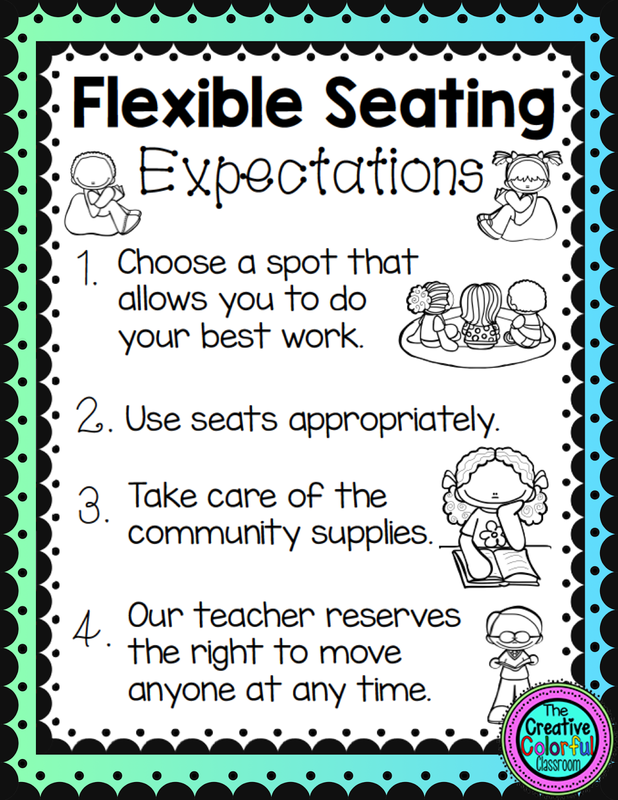 In the pack, you’ll find a poster of flexible seating expectations, a student contract, and a flexible seating mini activity book to help your students understand the expectations. 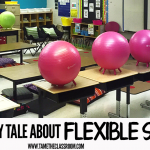 Check out the follow-up post: Flexible Seating 5 Months Later. 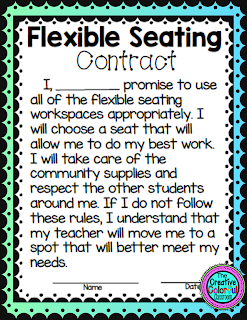 Check out flexible seating in action by visiting my classroom website. 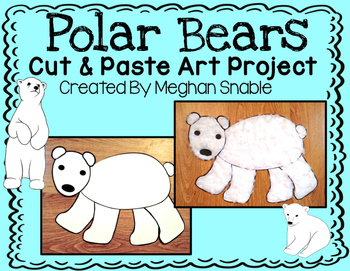 Meghan Snable is a 1st grade teacher, TpT Teacher-Author, and Teacher Blogger from California. 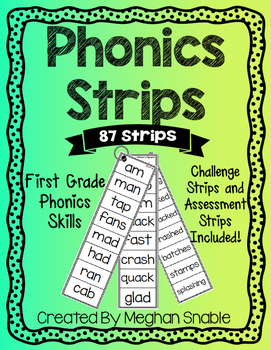 She holds a Master’s Degree in Reading Instruction as well as a Reading Specialist Credential. 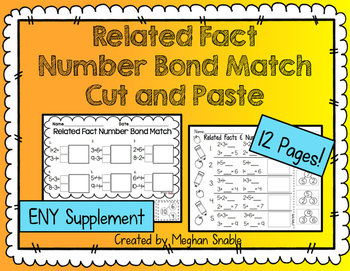 Meghan believes learning should be engaging, interactive, and fun. 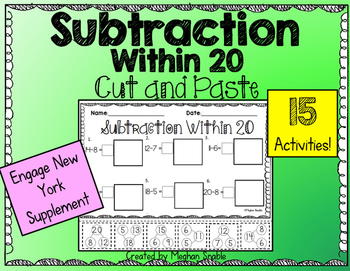 She creates lessons and resources that stretch students’ understanding while allowing them to tap into their creativity. In her free time, Meghan enjoys reading, cooking, exercising, and playing with her dog Max. 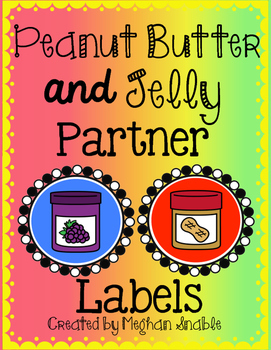 You can find her resources in her TpT store and on her blog The Creative Colorful Classroom. 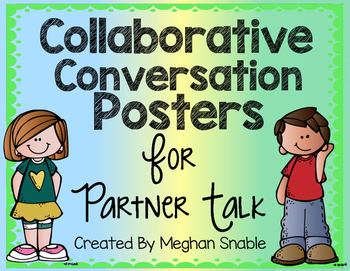 Connect with Meghan on Facebook, Instagram, and Pinterest. 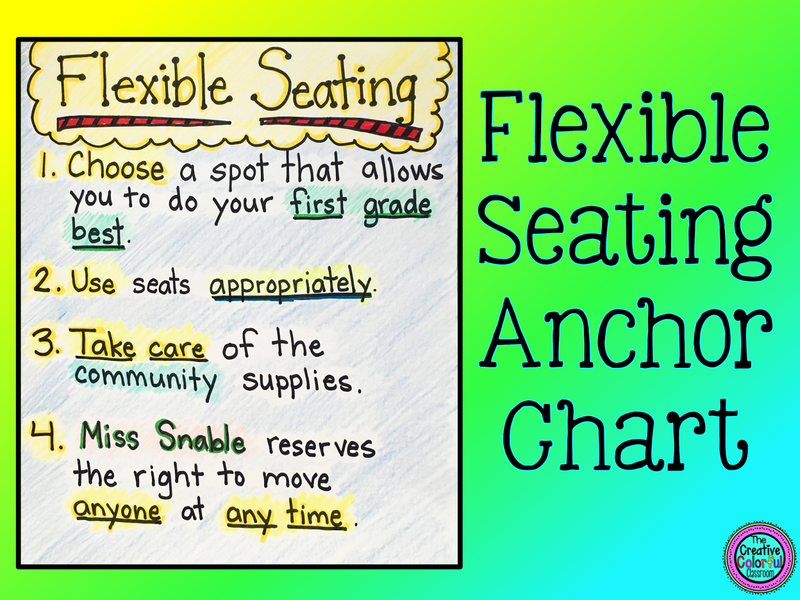 What Is Flexible Seating, and Should You Use It for Your Classroom?